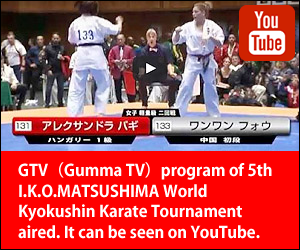 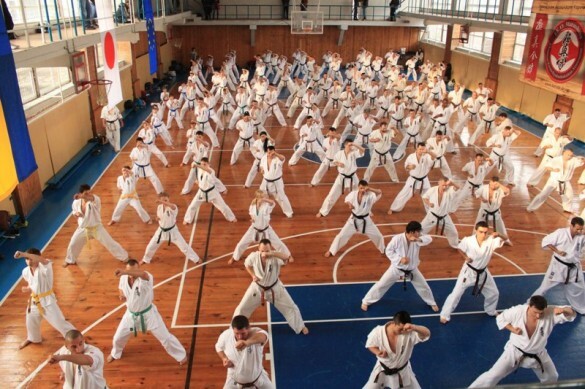 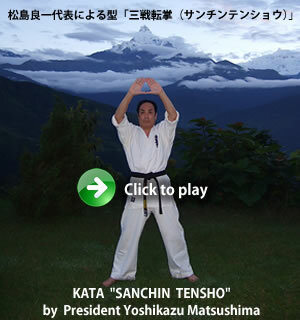 [IKO　MATSUSHIMA]　INTERNATIONAL KARATE ORGANIZATION KYOKUSHINKAIKAN » Blog Archive » On the 13th Oct. 2013 President Yoshikazu Matsushima had given for all comers an impressive seminar. 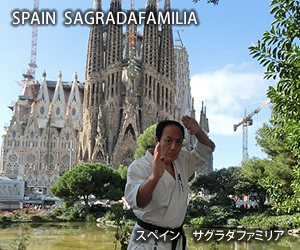 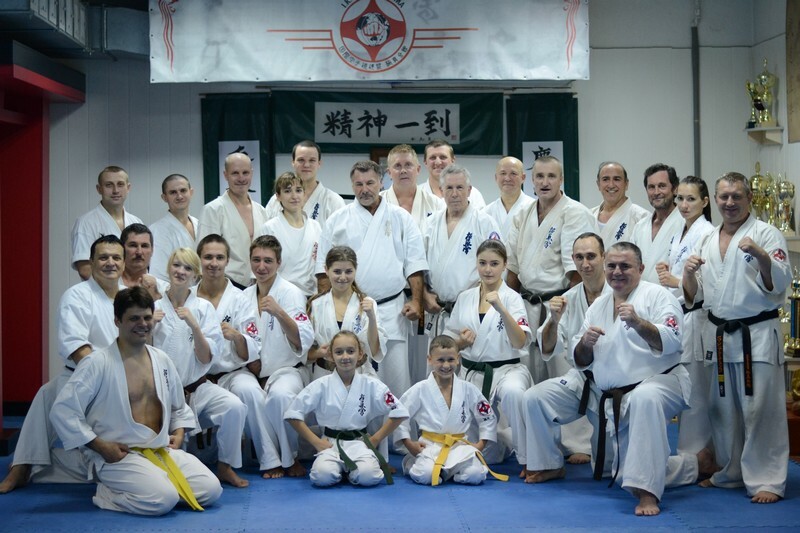 On the 13th Oct.2013 President Yoshikazu Matsushima had given for all comers an impressive seminar. 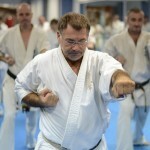 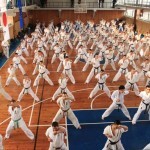 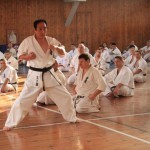 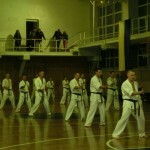 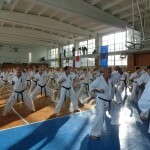 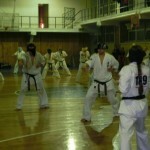 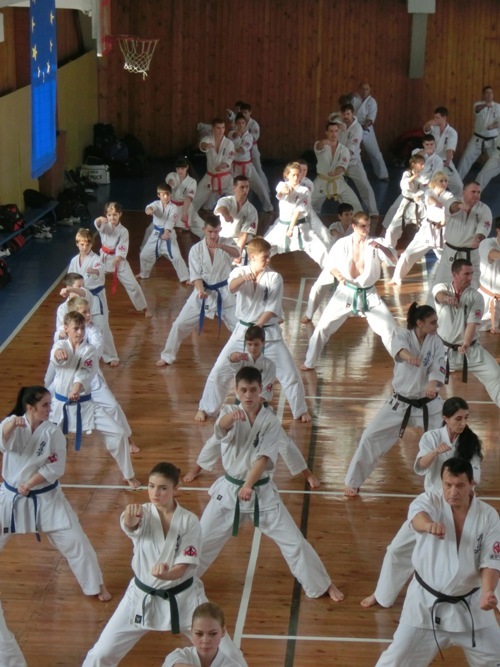 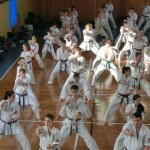 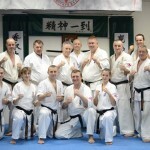 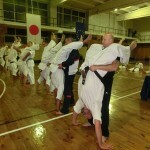 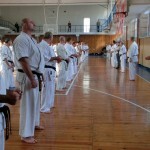 After seminar he also had supervised our Dan test in which about 20 members took part. 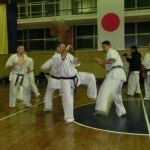 It started from PM17:00 and finished passed AM0:10. 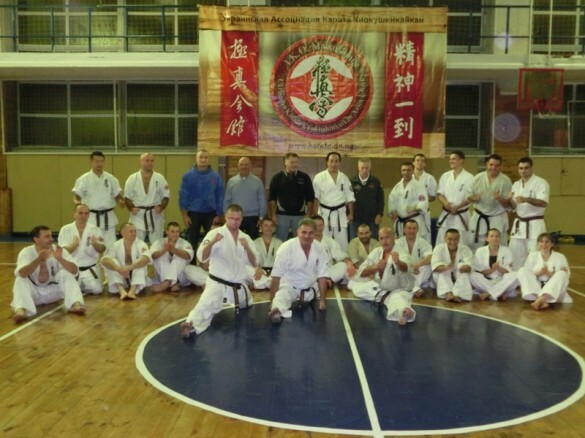 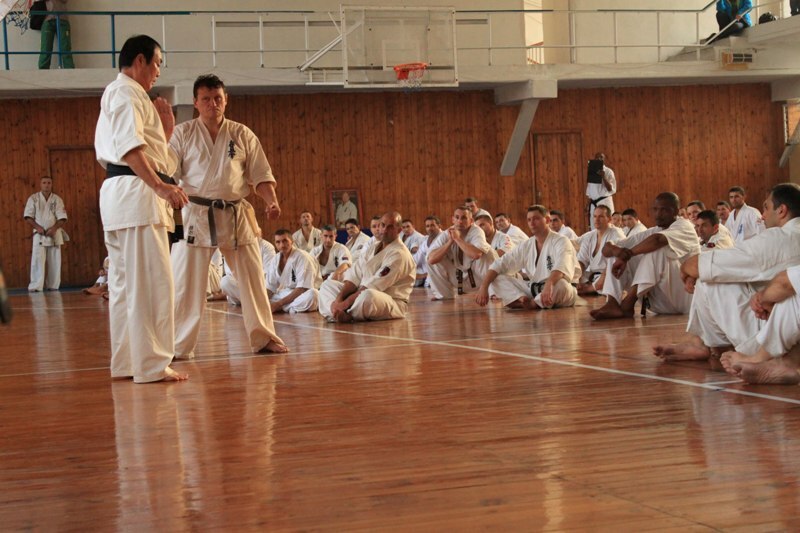 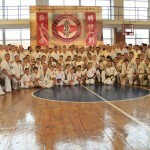 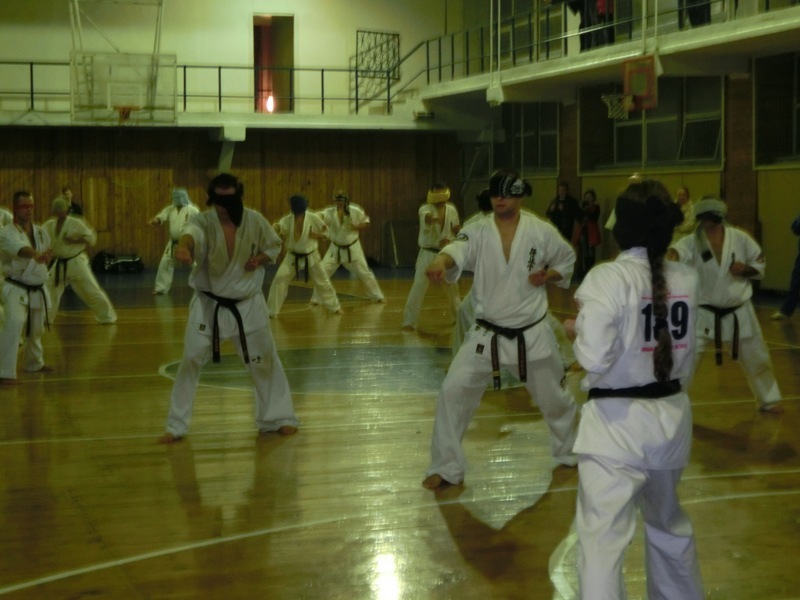 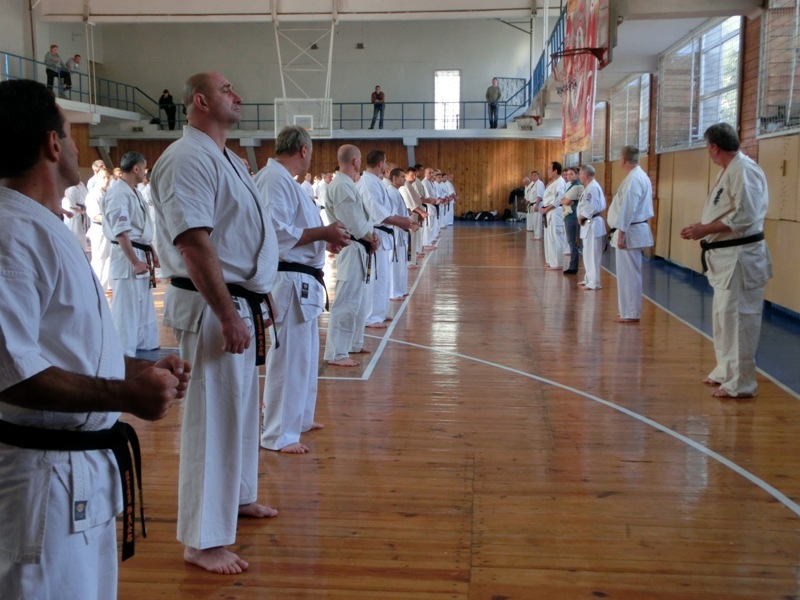 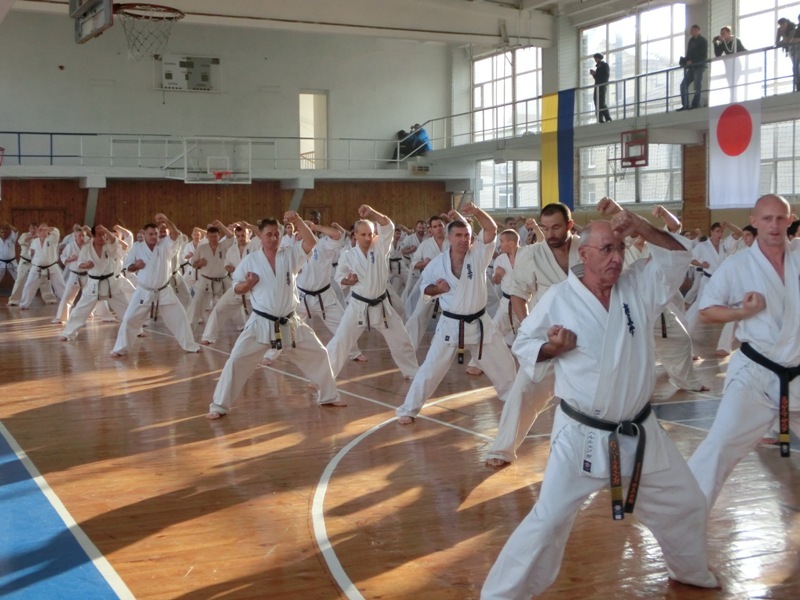 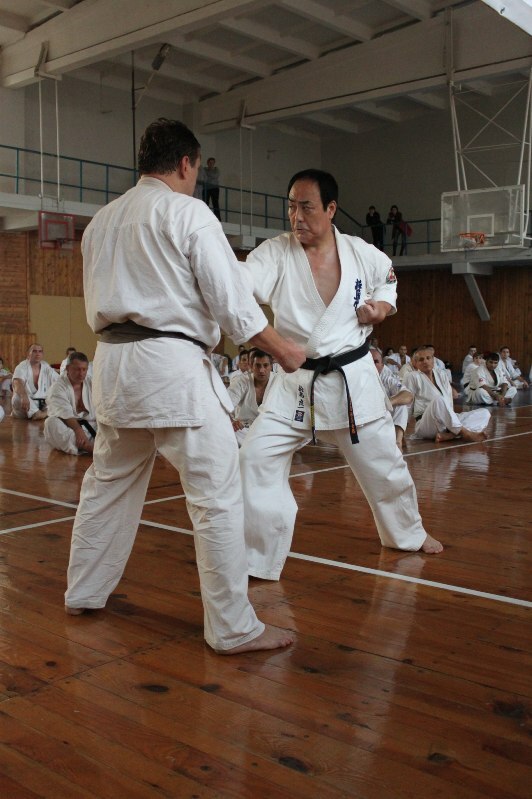 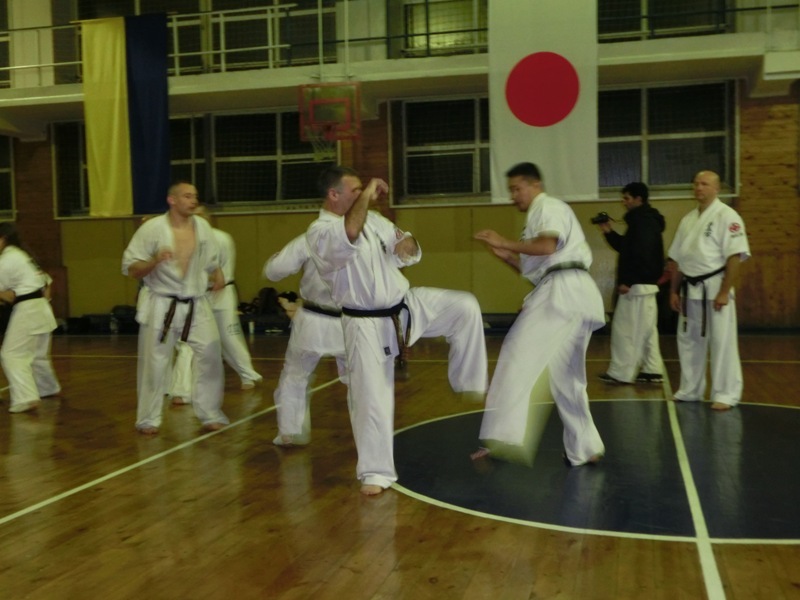 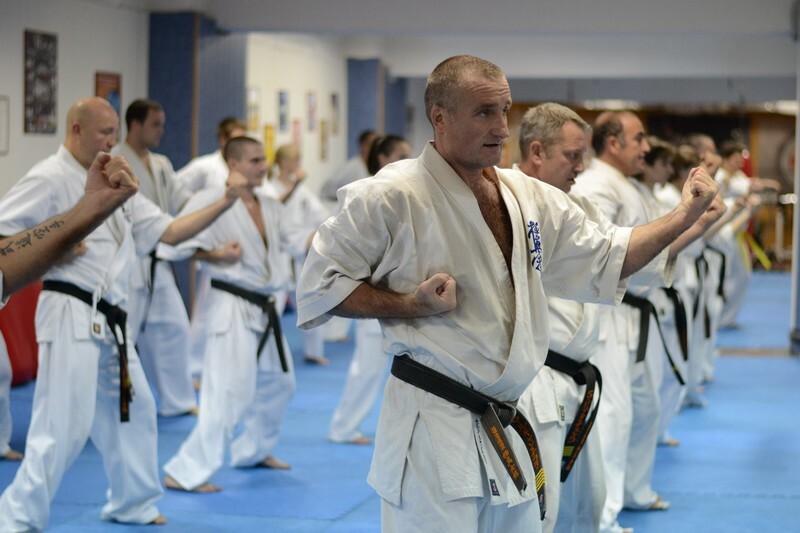 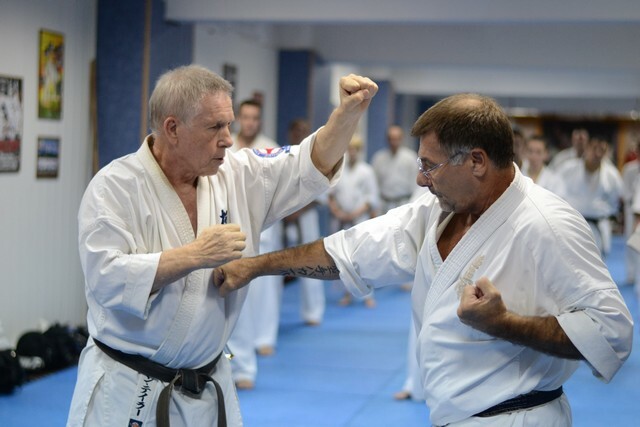 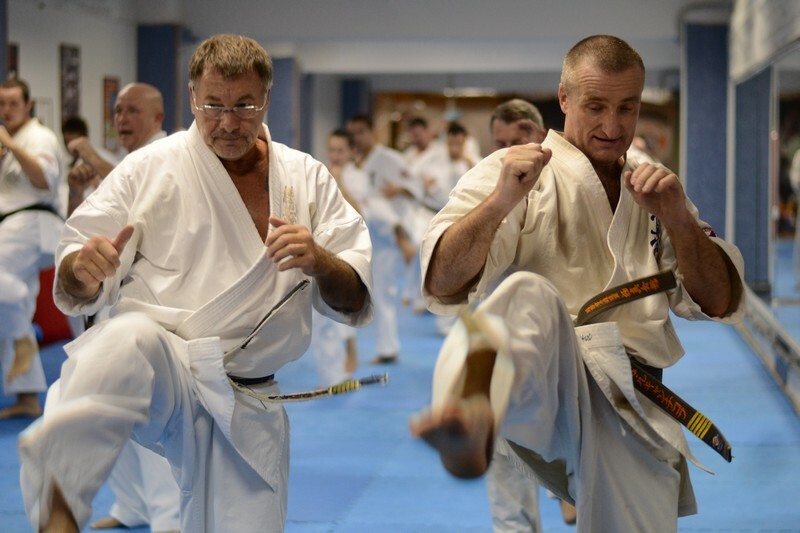 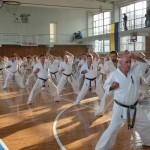 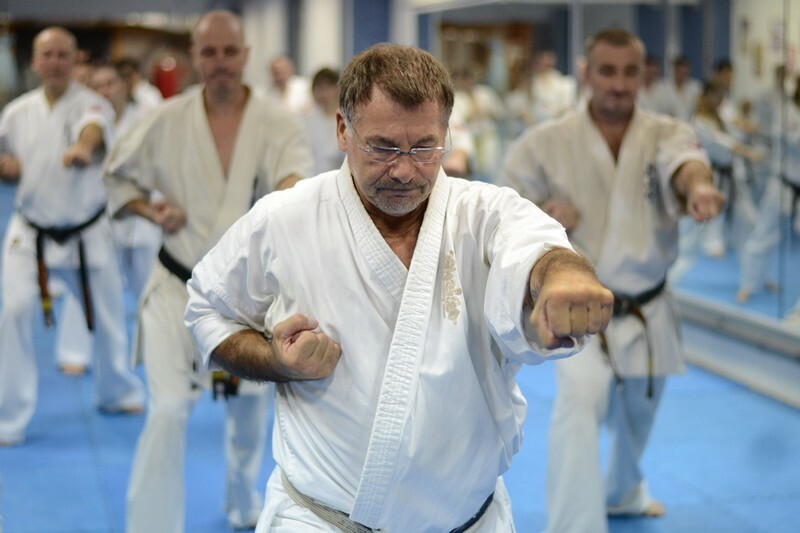 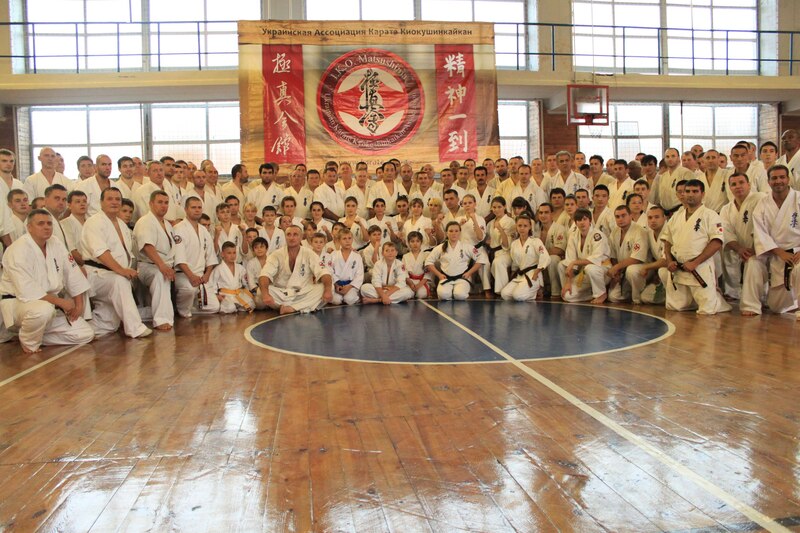 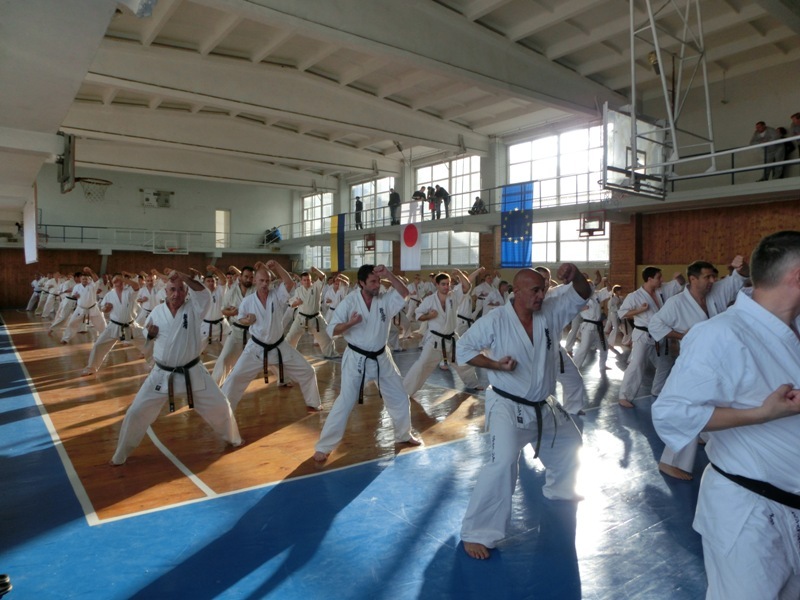 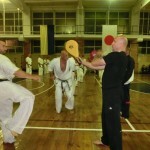 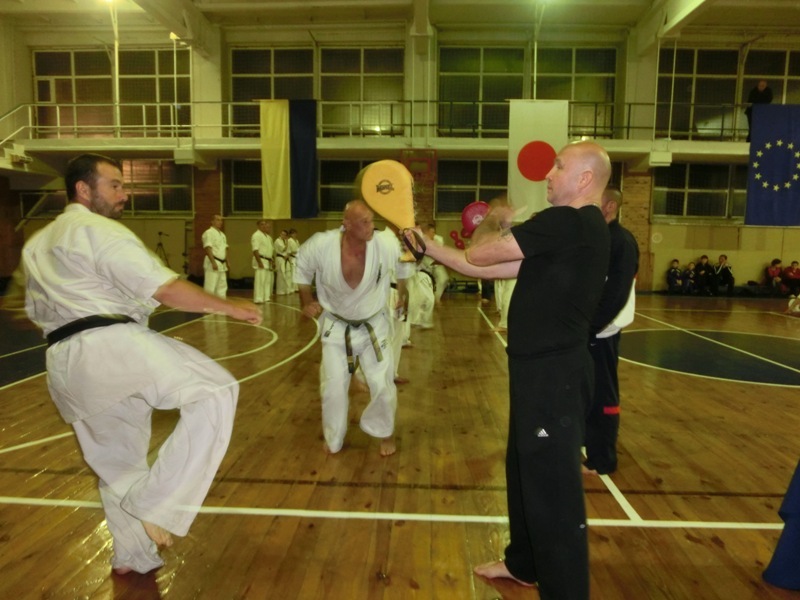 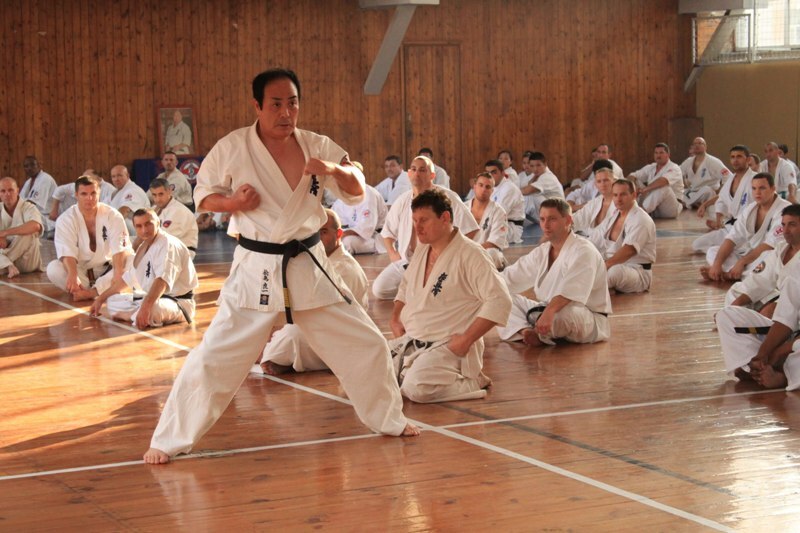 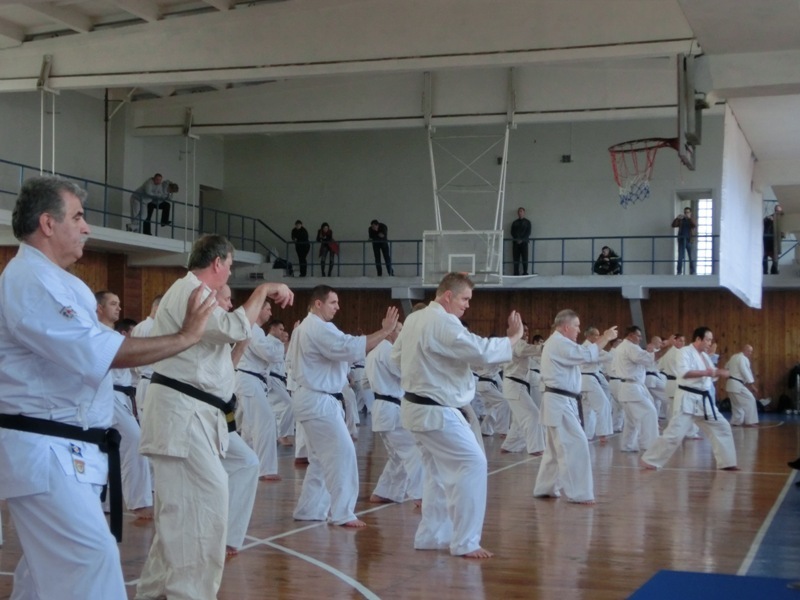 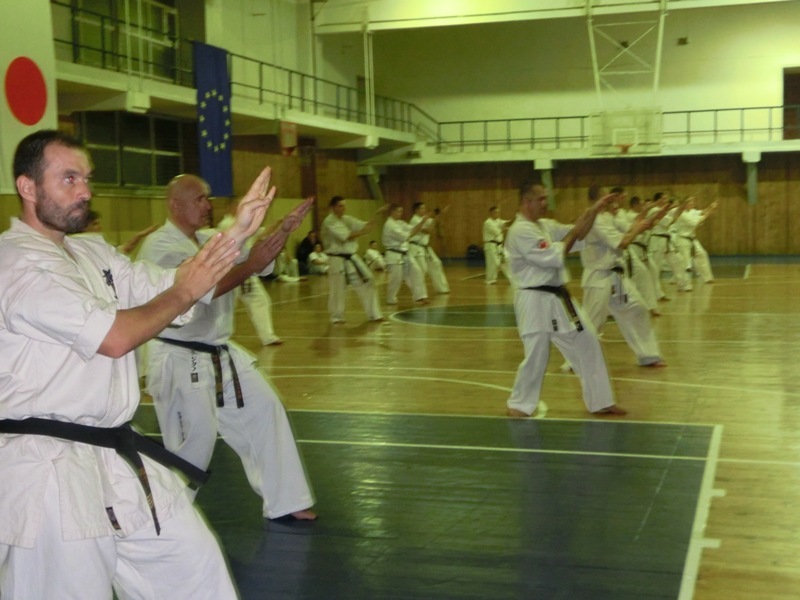 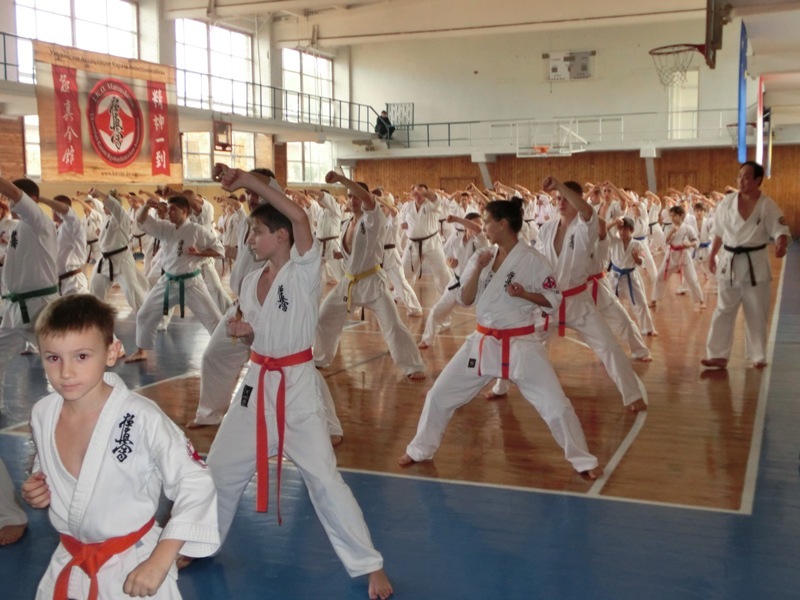 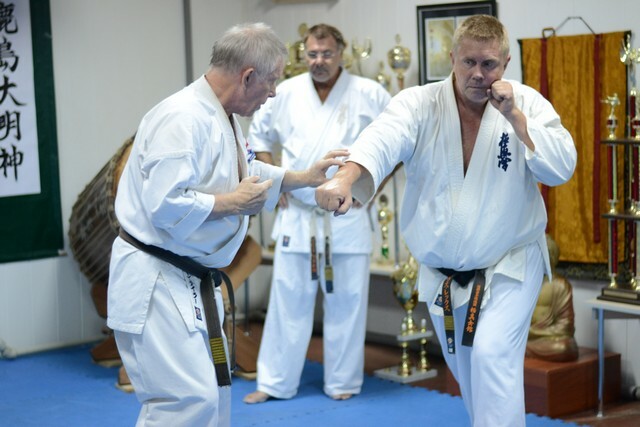 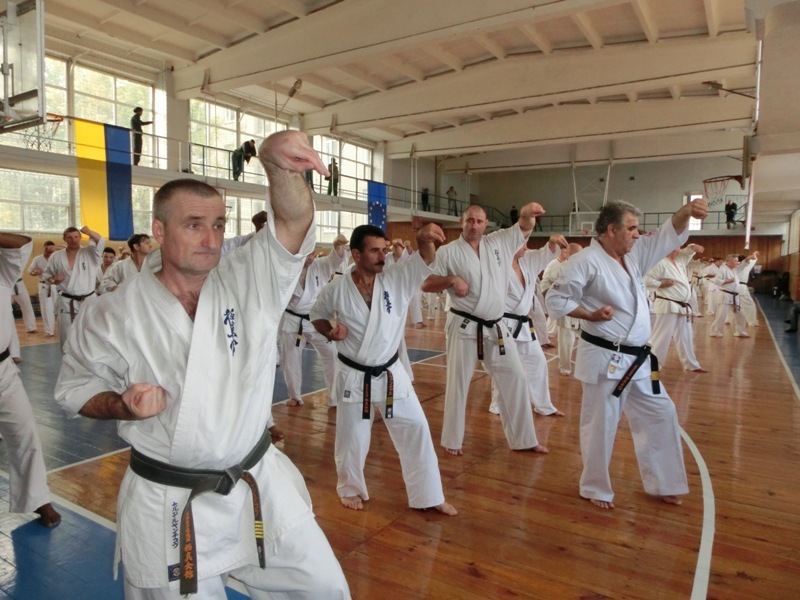 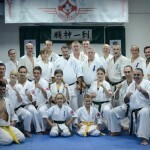 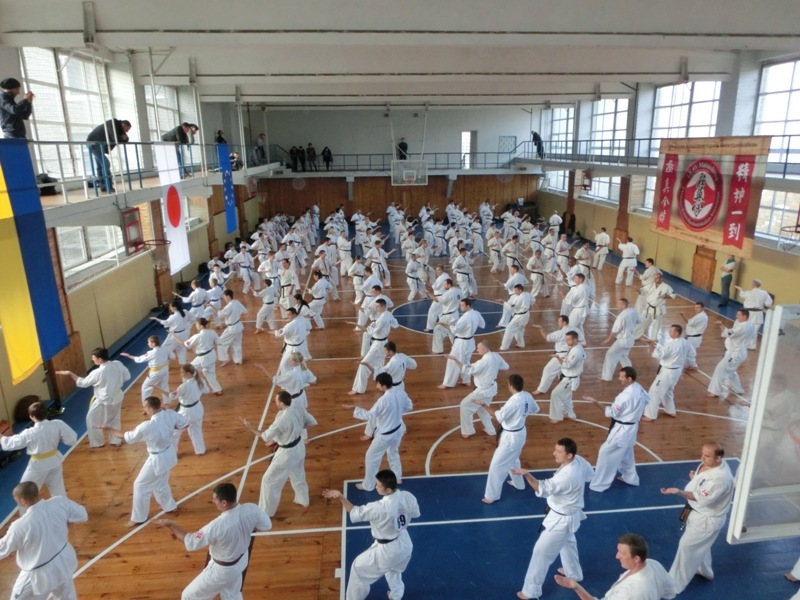 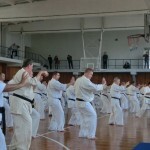 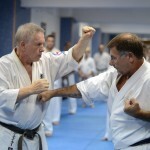 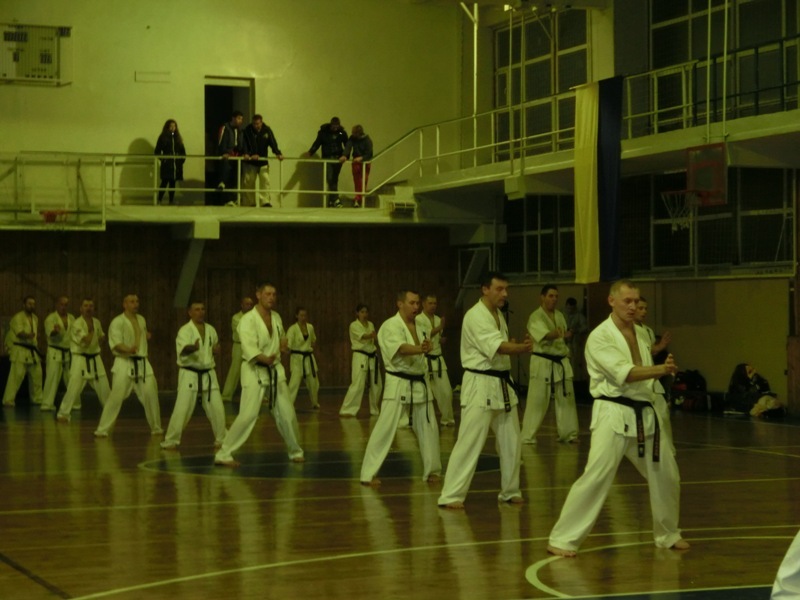 During 14th till 18th Oct. Hanshi John Taylor and Shihan Roman Szyrajew presented their seminars in the main Dodjo of Ukrainian Karate Kyokushinkaikan Association. 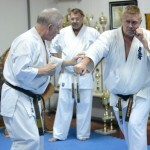 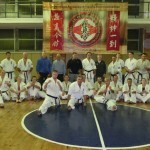 In total, Hanshi John Taylor and Shinan Roman Szyrajew gave 9 different trainings. 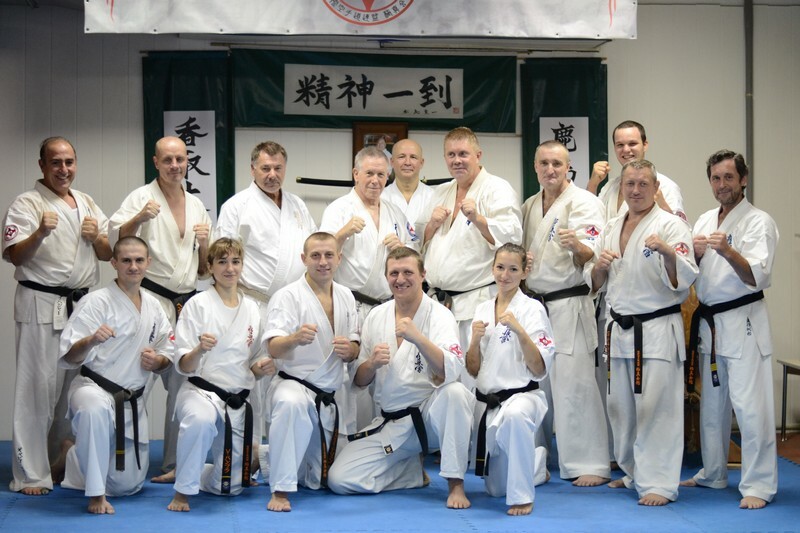 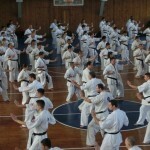 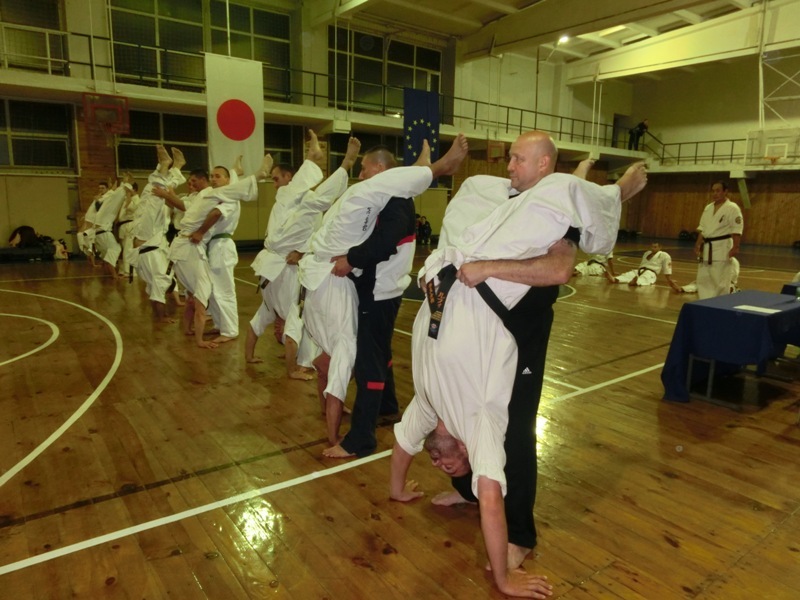 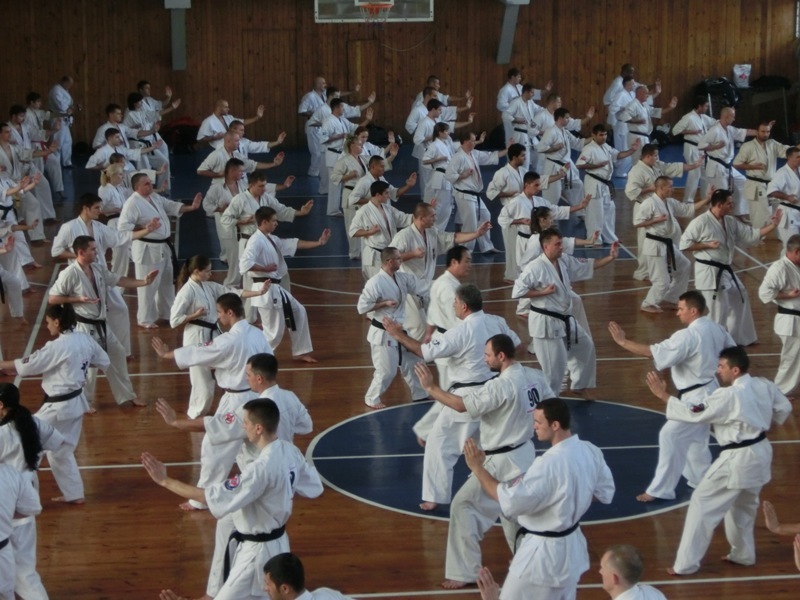 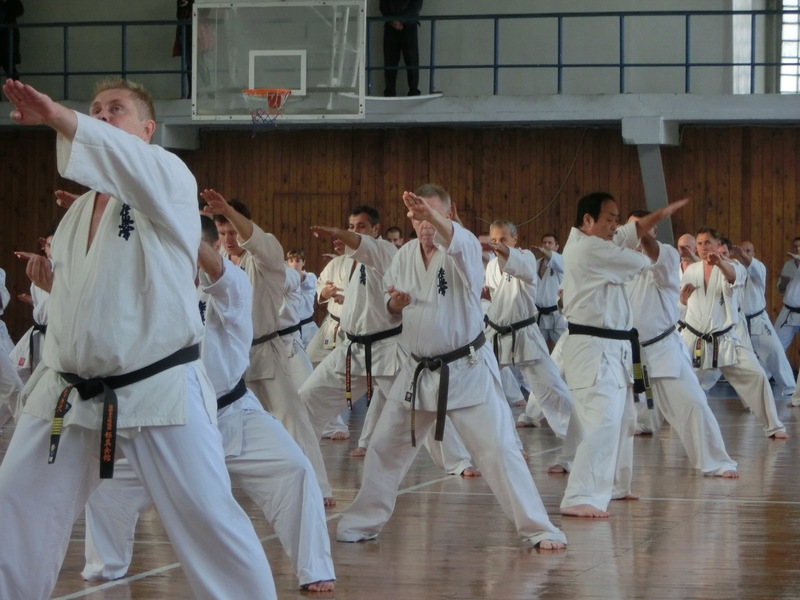 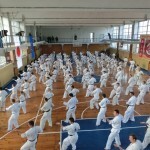 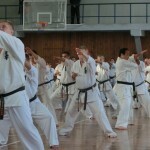 This week in Ukraine from 11th to 18th Oct. was a great experience for one who attended the 8th European Kyokushin Karate Championship as well as for those who took part in Dan test and training seminars.